Following years of oppression by Spanish rule, A Philippine group called the Masons reaches out to their people to begin a revolution in an attempt to reclaim their freedom. After peaceful attempts at a resolution proved futile, Andres Bonifacio (Robin Padilla) takes the lead in a more militarized effort to take down the Spaniards even as he and his followers are branded as traitors and heretics. The story unfolds as a group of present day students learn about these historical events while studying for an assignment. It's always nice to see historical films about people and places I know very little about and Enzo Williams has put together a very well thought out and heartfelt film about an unsung hero of the Philippines. What I enjoyed most was the epic feel of the movie thanks to some smart camera work and a sweeping score that really sets the tone and raises the stakes for all the drama that unfolds. That being said, I actually would have liked to have seen more of Bonifacio's personal life and his relationship with his wife Oriang who is portrayed nicely by an underused Vina Morales. While we see how they meet and a little of how they fall in love, there isn't much else there as the focus turns completely to the war and political infighting. I got the idea that she was very important to Bonifacio and the decisions he ultimately made, so it would have been nice for Williams to have been able to flesh out their relationship a little more. 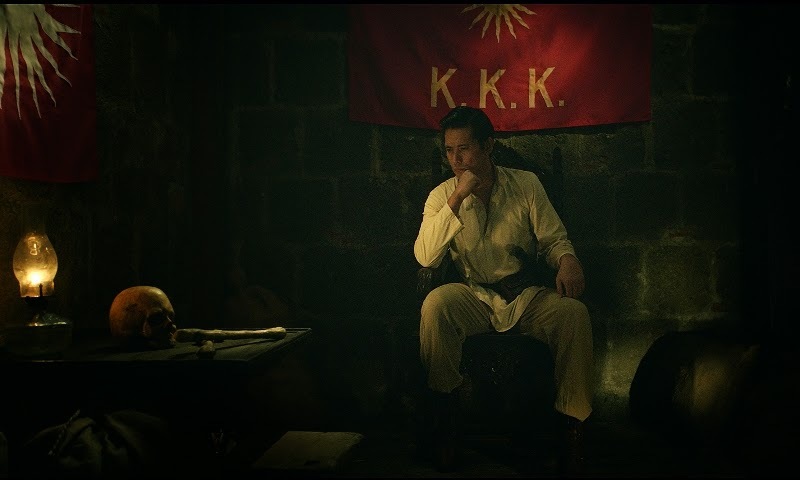 Bonifacio: Ang unang pangulo is a gripping historical drama that helps to shed some light on a very important time in the history of the Philippines. I liked the use of students learning this history within the film as a way for us as viewers to reflect on the story as it unfolded and hopefully inspires people to do some research of their own to learn even more about this very important man. 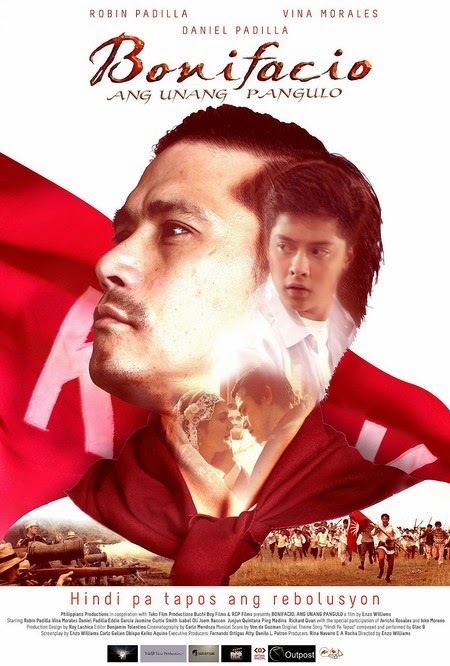 CLICK HERE to see when you can watch Bonifacio: Ang unang pangulo.